Daughter of Alexander Henry and Annie Donnelly, she was a spirited and outspoken journalist and columnist for many years with the Winnipeg Tribune, the first woman reporter to cover the Winnipeg Police Court and the Manitoba Legislature. She was a founding board member of the Manitoba Centennial Corporation (1963). As a playwright, her Lulu Street was the first play written by a Manitoban to be performed at the Manitoba Theatre Centre. 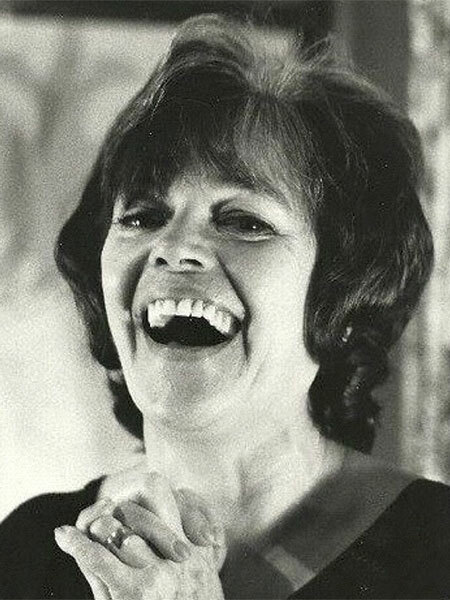 She wrote several books, including her 1970 memoir Laugh, Baby, Laugh and Its All Free - On The Outside. She received the Queen Elizabeth II Silver Jubilee Medal (1977). She died on 2 May 2000, survived by three children, including Donnelly Rhodes. Obituary, Winnipeg Free Press, 4 May 2000. We thank Christian Cassidy and Kathleen Henry for providing additional information used here.